 What Makes Heber Hatchets #1 in Utah Axe Throwing? 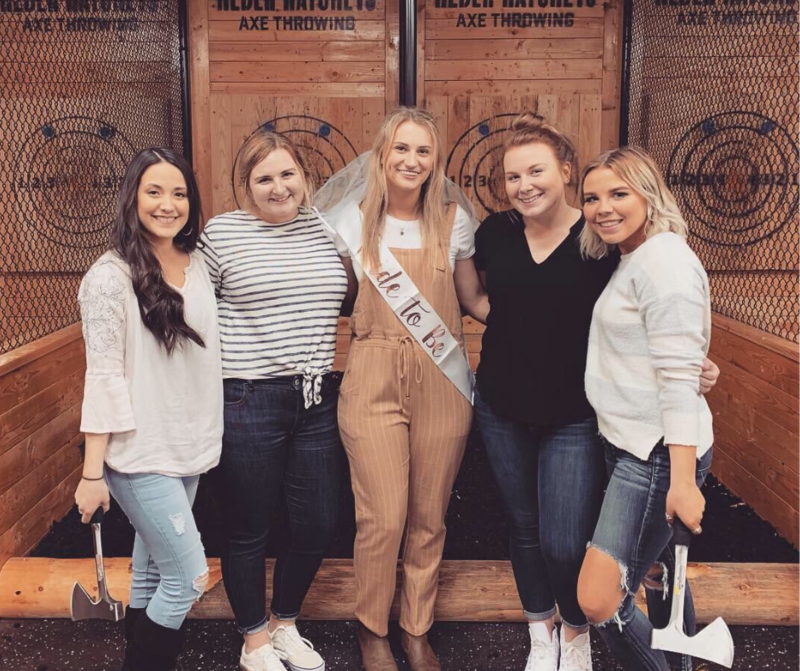 Simply put, we love axe throwing. We love every aspect of this emerging sport that has become the ultimate rage from coast to coast. 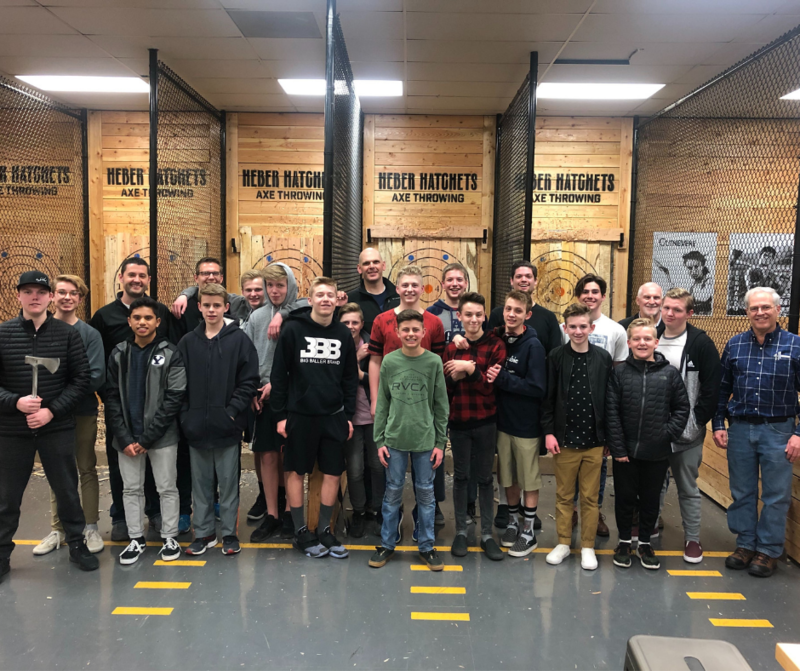 We’ve dedicated ourselves to providing you with the very best axe throwing experience possible. Heber Hatchets locations have been handcrafted to make this more than a fun night out, but an experience you won’t forget. We’re thrilled to offer the latest and greatest in family-friendly entertainment. Whether your face is bearded or softer than a baby’s bottom, welcome! 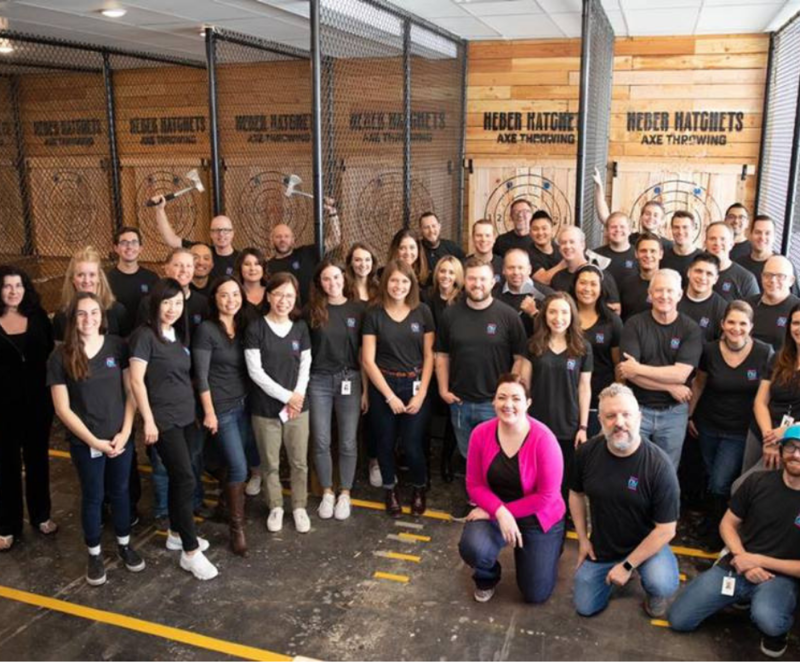 Do You Have Group Events? Need help booking an event for a larger group? No problem. Feel free to contact us and we will figure out a perfect solution for your needs. Not sure if we can accommodate your group size or type of event? Call us. If you can dream it, we can probably do it.